In Wightman v. Secretary of State for Exiting the European Union, Scotland’s Court of Session sought a preliminary ruling from the Court of Justice of the European Union (CJEU) on whether the UK’s notification of its intention to withdraw from the EU pursuant to Article 50 of the Treaty on European Union (TEU) can unilaterally be revoked before the expiry of the two-year notice period. In his Opinion of 4 December 2018, Advocate General Campos Sanchez-Bordona advised the CJEU that Article 50 of the TEU, understood in accordance with principles of public international law, allows for the unilateral revocation of such notification during the relevant period, subject to certain conditions. These are that the revocation: (1) has been decided upon in accordance with the relevant Member State’s constitutional requirements; (2) has been formally notified to the European Council; and (3) does not involve an abusive practice. 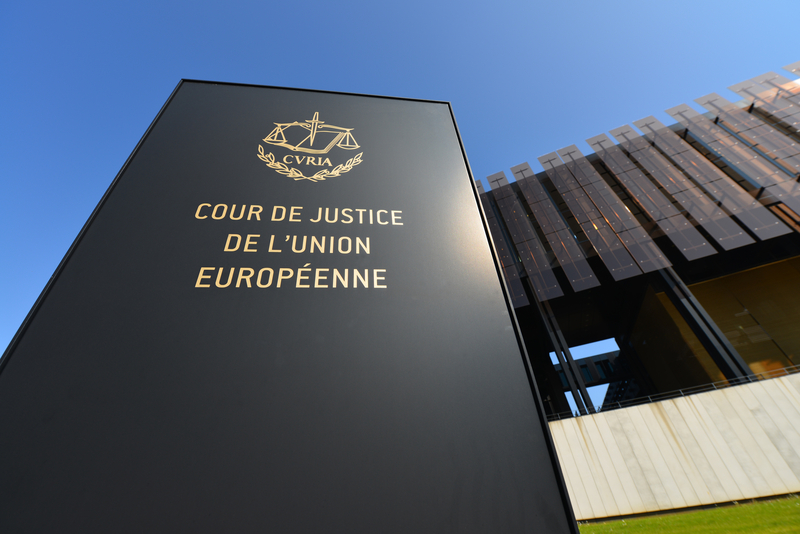 Although the Advocate General’s opinion is not binding on the CJEU, it is often followed by the CJEU. The CJEU’s judgment is expected in the next few weeks. For the Advocate General’s Opinion, click here.